Developing Beyond reached its conclusion at a presentation at BAFTA’s London headquarters tonight (15 February), with Seed, a virtual reality plant breeding game by All Seeing Eye, emerging as the winner of the $150,000 first price. 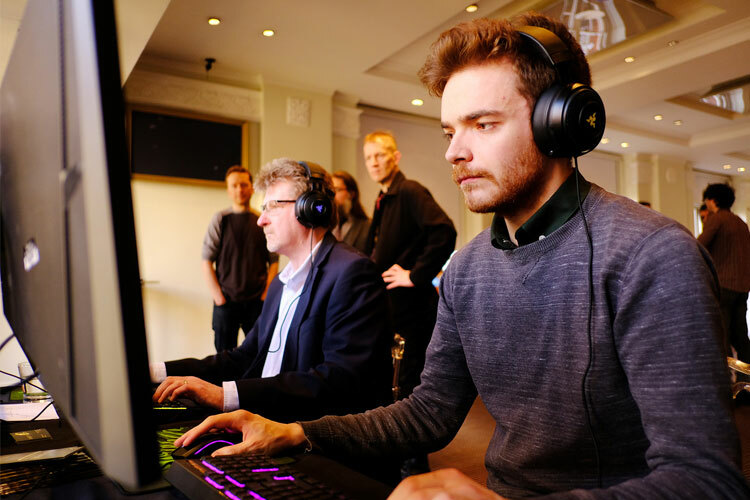 The year-long competition for independent developers was staged by Epic Games, in partnership with global charitable foundation Wellcome, and challenged teams to create titles based around the theme of ‘Transformations’, using Epic’s Unreal Engine 4. Over 100 entrants were whittled down by a panel of expert judges to just three finalists. And, whilst Seed triumphed, there were also prizes of $50,000 for second place Winter Hall, by Lost Forest Games, and $30,000 for third place Terramars, by Untold Games – all three teams had already been awarded $60,000 in the process of reaching the final. Seed uses virtual reality to turn players into plant breeders with advanced genetic engineering skills. Historian Dr. Helen Anne Curry shared her knowledge of plant breeding history with the development team to help explore their ideas. 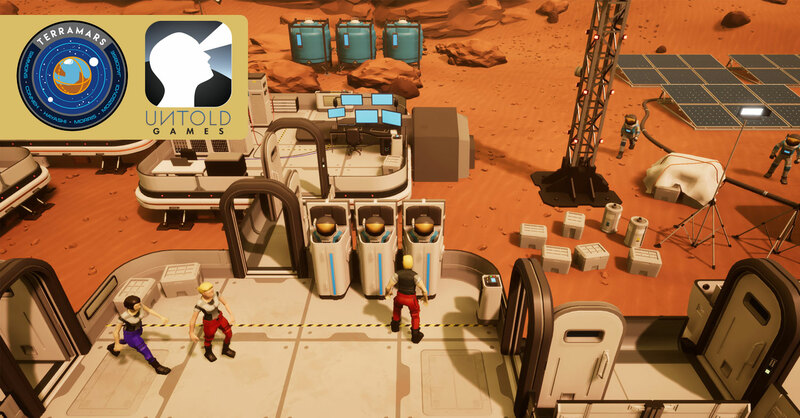 Players take on missions to breed new plant species in a virtual potting shed that can influence food production, reflect geo-politics or even create new poisons in an imaginary world. Developing Beyond was designed to provide a sustainable platform for studios to create new minimum viable products. Developers retain rights to the intellectual property they created over the course of the challenge. The aim of the competition is to prepare the teams to ship new commercial games with the help of investors, publishers or partners. 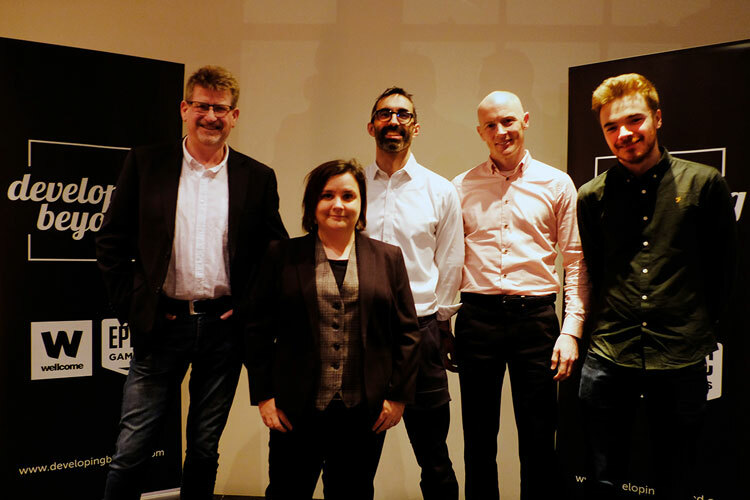 Mike Gamble, European Territory Manager at Epic, commented: “The jury was unanimous in voting for Seed as the deserved winner of this year’s Developing Beyond. 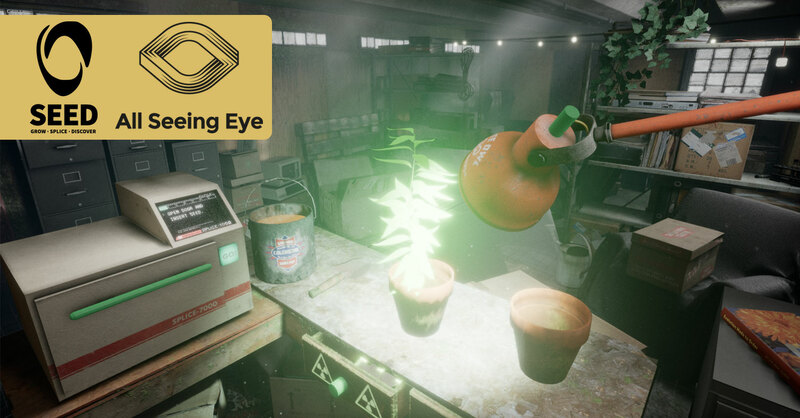 All Seeing Eye have created a beautiful place to explore and spend time in, as well as delivering great gameplay and hitting all the scientific beats on right on the mark. Developing Beyond is the third collaboration between Epic Games and Wellcome, having previously undertaken Make Something Unreal Live and the Big Data VR Challenge. Project Summary: “Seed” is a virtual reality game where players can discover, grow and engineer generative plant life. The game immerses the player into a visually stunning environment, using hand tracking to allow players to craft unique and beautiful plants which grow quickly before their eyes. As the planet’s population expands, the relationship with plants and crops is crucial to human survival. In the face of a changing world Seed aims to explore this relationship by taking inspiration from seed banks and the roles they play. Project Summary: In “Terramars” the player manages six crew members in a mission to start the terraforming of Mars. In order to do so, they will have to manage the planet’s resources, development of the base camp and, most importantly, the repercussions on the mental and physical health of the astronauts from the conditions in which they’re living. Alongside exploring the transformation of the planet, Terramars explores the challenges and stresses on human bodies, minds and social relationships when adapting to life in an alien environment. 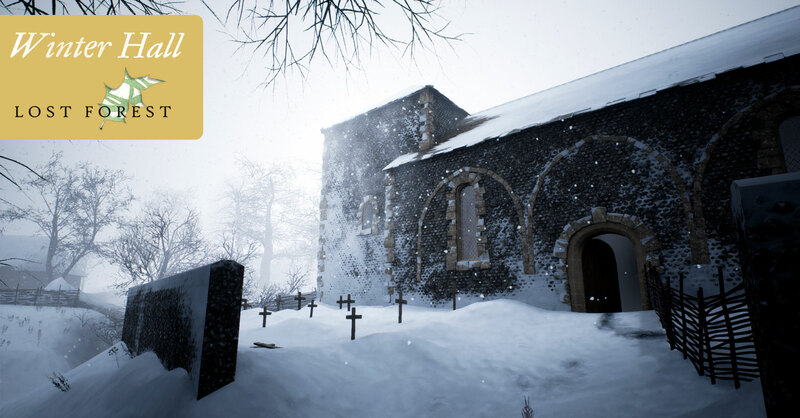 Project Summary: “Winter Hall,” a narrative exploration game about the legacy of the Black Death, enables the player to leap through time and live a few hours in the lives of a connected web of characters. As the player explores the world from their first-person perspective, and items and stories set in that era will be surfaced. The game sees the player transform into different people throughout time, and explores their lives and the changes that occur through the years. Founded in 1991, Epic Games is the creator of the Unreal, Gears of War and Infinity Blade series of games. Today Epic is building Paragon, Fortnite, SPYJiNX, and the new Unreal Tournament. Epic’s Unreal Engine technology is used by teams of all sizes to ship visually stunning, high-quality games and experiences across PC, console, VR and mobile platforms. Developers also choose Unreal Engine for visualization, design, film, television and simulation. Follow @UnrealEngine and download Unreal Engine for free at unrealengine.com.